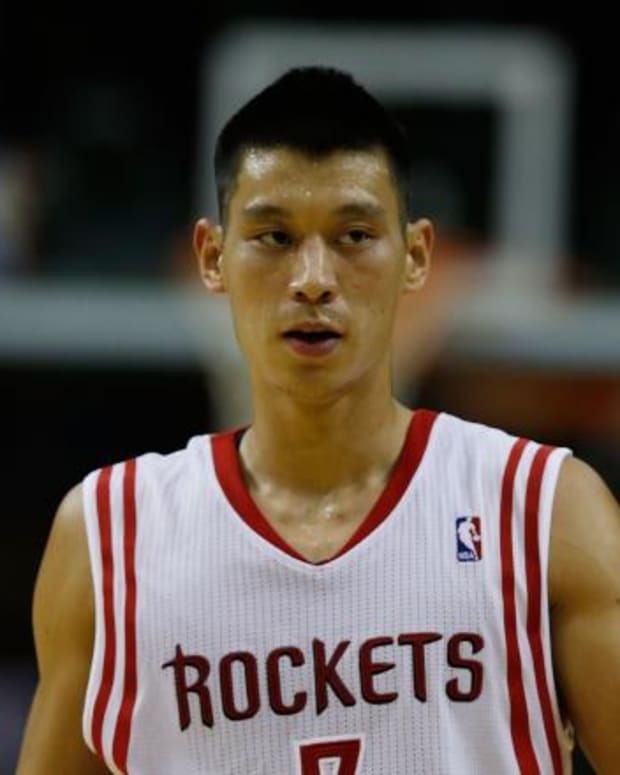 People who follow the Houston Rockets have known for a long time that Jeremy Lin would come off the bench this season. Despite Kevin McHale trying his best to appear uncertain about who the team’s starting point guard would be, and despite Patrick Beverley doing an impressive I have no idea what will happen impression, everyone saw the writing on the wall. Thankfully, American hero Chandler Parsons, who according to himself in the single biggest reason why Dwight Howard is now a Rocket, spilled the beans on Monday. While speaking with CSN Houston, the .5 in Houston’s Big 2.5 revealed that Beverley would in fact take the place previously occupied by Lin in the starting lineup. 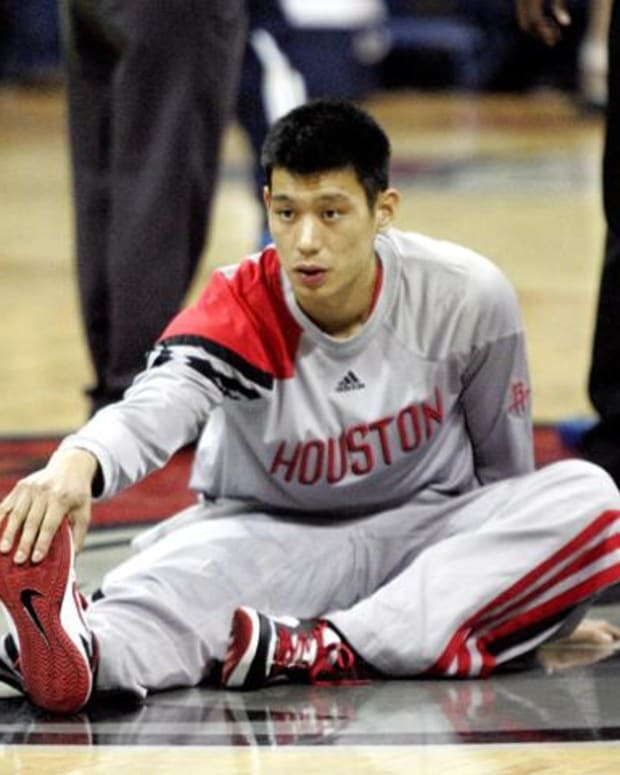 That means when Houston takes the floor tonight against the hapless Charlotte Bobcats, the lineup will be Dwight Howard, Omer Asik, Parsons, James Harden and Beverley. 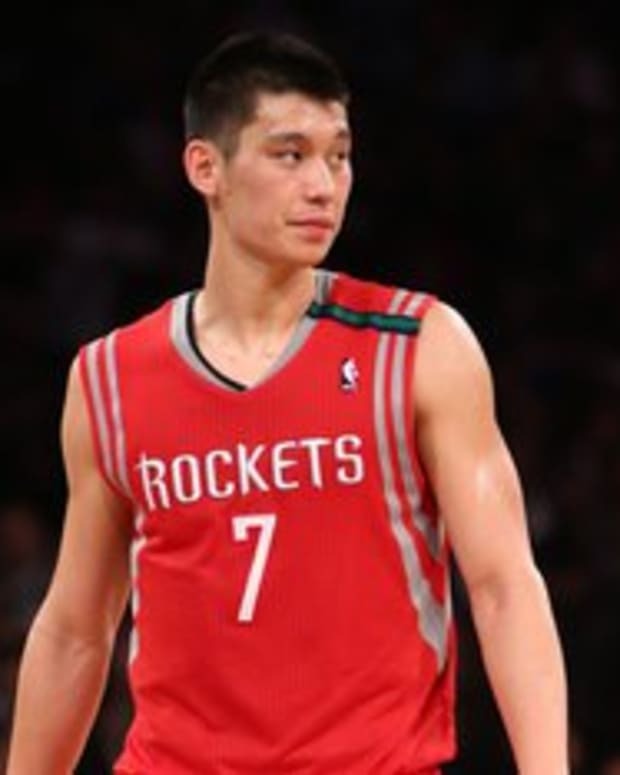 As I’ve said repeatedly over the past few weeks, this is fantastic news for Lin. 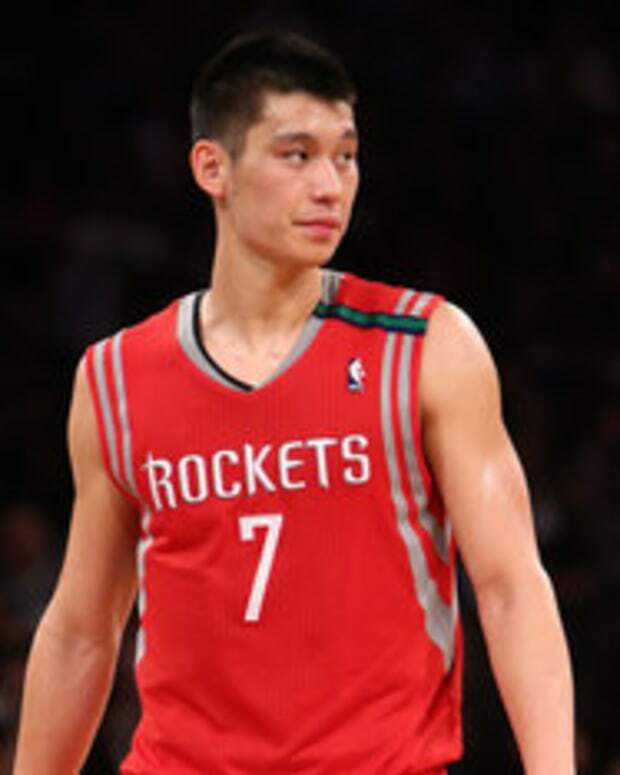 He could barely find room to operate in a starting lineup with Asik, Parsons, Harden and Marcus Morris – how many touches do you think he would have gotten with Howard, Harden, and Parsons all demanding the ball? This way, he gets to come off the bench and have the offense run entirely through him. And if you need a refresher on how impressive bench players and benches can be, look no further than the Los Angeles Lakers’ dazzling display versus the Los Angeles Clippers on Tuesday night. Lin is going to come off the bench, be allowed to do whatever he wants, and do it against inferior second-team defenders. If he hasn’t already, the 25-year-old should get on his knees and thank his lucky stars that McHale manned up and made the decision that should’ve been made a long time ago. 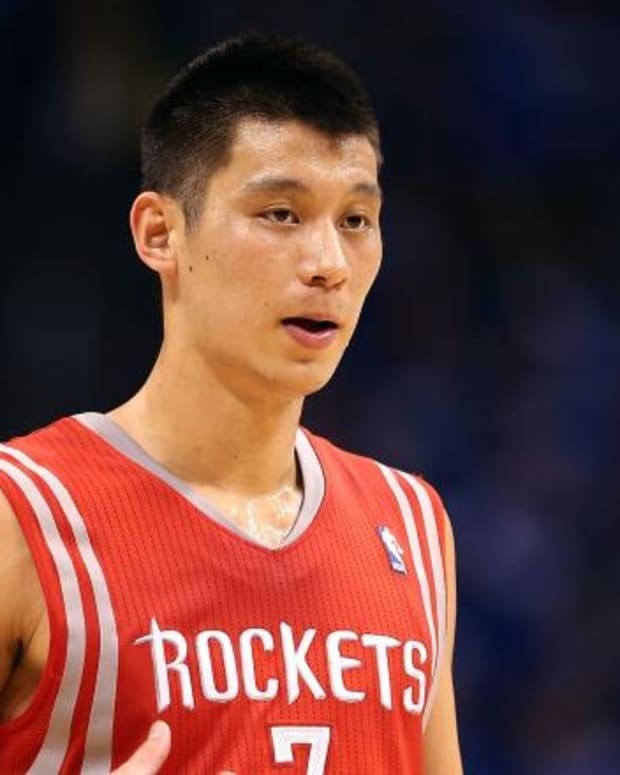 NBA Rumors: Will Rockets Trade Jeremy Lin to Pistons or Bobcats?